It’s a weird habit, but some people swear by it. Apple cider vinegar is basically spoiled apple juice, but recently folks are downing it for everything from weight loss to cancer. Is this pungent liquid the answer to perfect health? In a word, no. But it does have some worthwhile health benefits that may encourage you to pick up the habit. 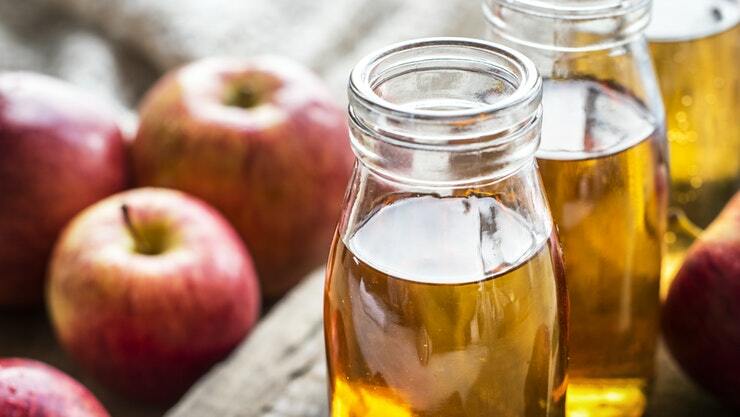 We’ll describe what could happen if you drink ACV every day and finish up with a few words of caution about some situations in which daily vinegar consumption is not recommended (don’t ever take it straight). There have been a few studies that indicate ACV can push back against cancer cells. 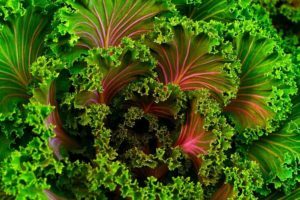 The problem is that these studies have involved culturing cancer cells and then exposing them to either vinegar or acetic acid. While the cancer cells shrunk, there is currently no way to pour ACV on cancerous tumors inside a person’s body. You also can’t give someone an IV full of apple cider vinegar without making them very sick or possibly dead! However, a large population study in China did find lower than expected rates of esophageal cancer in people who regularly drank vinegar. In any case, we know that despite being acidic itself, ACV is alkalizing in the body and can help restore the alkaline/acid balance in our bodies. Cancer cells thrive in acidic environments.